What's it like to live in the North East? Made up of Northumberland, County Durham and Tyne and Wear, living in the North East of England offers some great opportunities to find your perfect home. 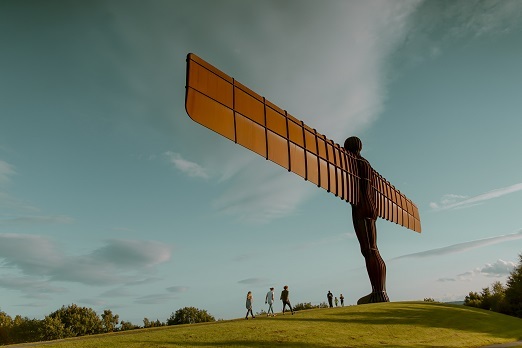 From the thriving lifestyle of big cities such as Newcastle and Sunderland to the relaxed old town living of Durham, there are plenty of reasons to make the North East your home. Also boasting some delightful coastal towns such as Hartlepool and Whitley Bay, the North East has everything. History, culture and a nice mix of both the city life and quiet country living, it has something for everyone. House prices in the North East of England rose 4.5% year-on-year in April, according to the latest LSL House Price Index.